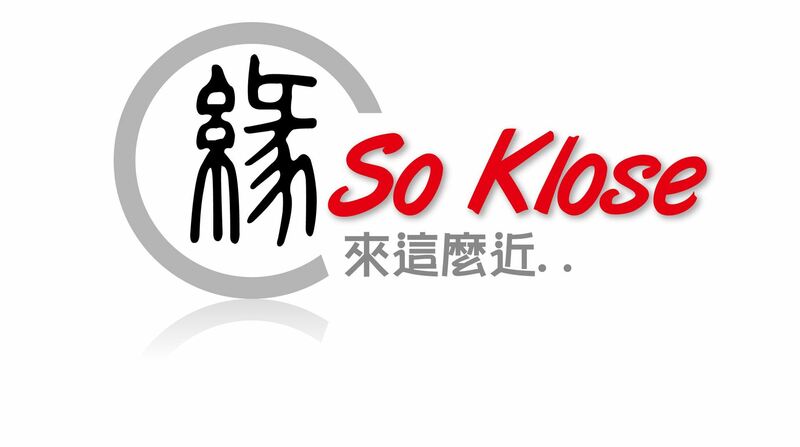 So Klose’s Personal Search services are tailored to your needs. We act as your personal search agent, looking for your potential another half. o Placement of up to three print advertisements if necessary (about $30,000 advertising spending). Any additional advertisements are subject to quotation. o Interview at client’s office. Hong Kong. This allows you to talk about the sort of person you would like to meet in comfortable, relaxed surroundings. We also need to learn about your lifestyle, interests, passions and aspirations in your natural environment that will help us to build up a true and representative picture. Hong Kong, extra advertising and any incentive) will be subject to quotation.